You’ve probably seen a number of home flipping shows that give viewers a glimpse of the inner workings of home renovations. One minute the homebuyers have found the perfect home and the next minute the contractor is rambling off a list of repairs that need to be made. Before you know it, lots of time and money goes into whipping the home into shape. As the seller, completing a home renovation before selling likely isn’t your idea of fun especially when you need to put your home on the market and sell it as quickly as possible. Besides, you may not have the funds to embark on a pricey renovation. 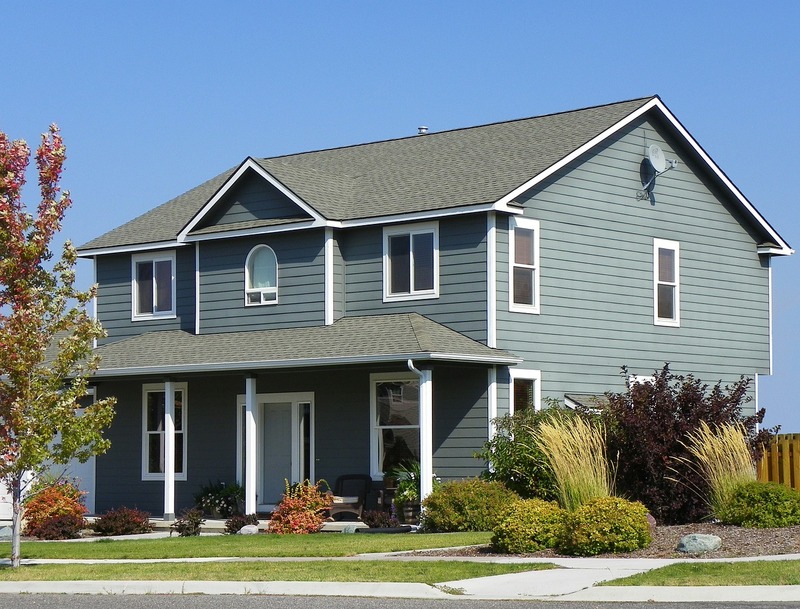 In these circumstances, you need to be able to sell your home in its current condition. Why Work With an Investor? The traditional home selling process can be arduous and expensive requiring that you invest more time and resources to sell your home sold. A home that’s in poor condition will only make the process less straightforward. If you are motivated to sell your home, working with our investors will ensure that you get your home sold faster. If you need fast cash, are facing a foreclosure or divorce, need to relocate soon, or the home will be very difficult to sell, you will greatly benefit from working with our team. At Ethical Home Buyers, we understand that change happens quickly and you may not have to time or resources to sell your home traditionally. So, we’re offering you a solution that will get your home sold and cash in your hands in a matter of days. You don’t have to worry about getting the home into shape because we buy any house in Tampa, FL exactly the way it is. For more information about selling your home in Tampa, FL, submit our contact request form or give us a call at (813) 458-7355. Disclaimer: This website is not a substitute for legal advice. If you have a serious legal, tax, or other issue requiring professional advice, please consult with an attorney or CPA.